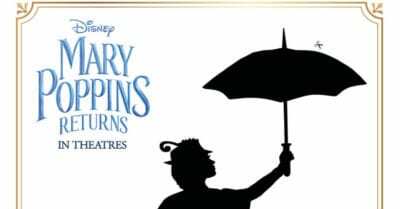 Download the free Disney printable, so your kids can craft Mary Poppins bookmarks. 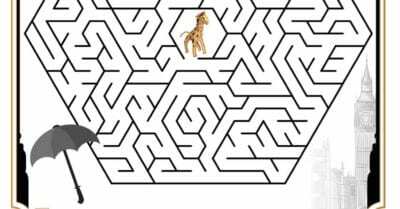 Print it once or make multiple copies. 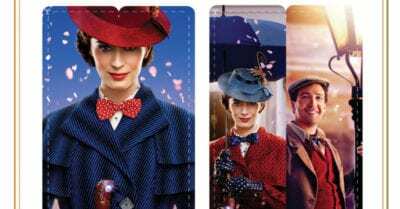 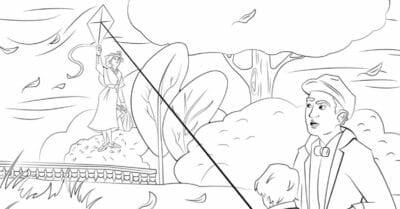 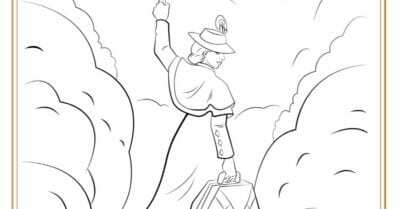 Download the free Mary Poppins Kite coloring page, so you can relive this iconic scene from the Disney Mary Poppins Returns. 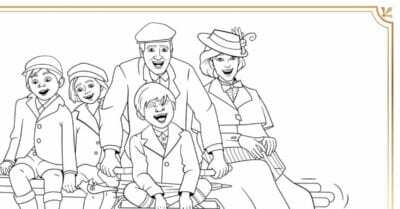 Download the free printable coloring page, so your kids can add their creative touches to the Mary Poppins bicycle ride scene.